Answer: Ranch dressing is keto-friendly as long as you don't use too much. 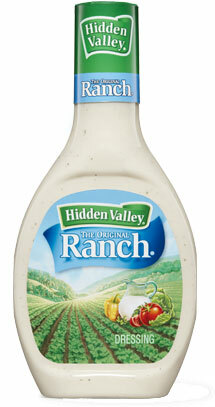 Hidden Valley Ranch can make a great dressing for your salad or a dipping sauce for your chicken. 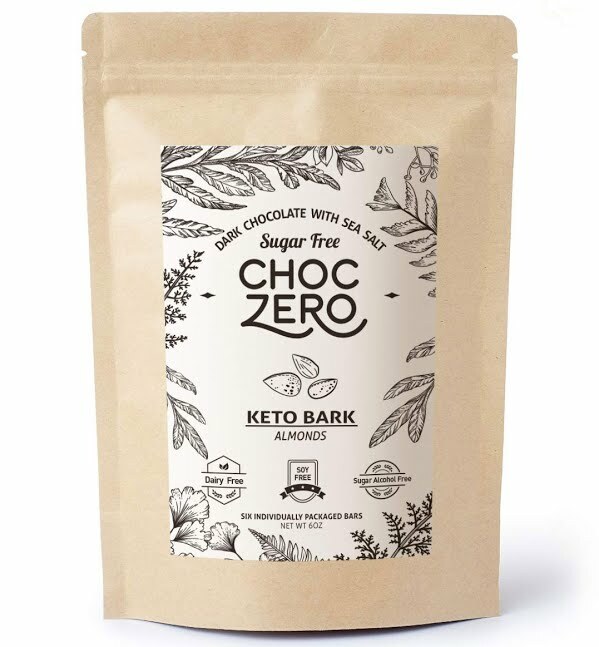 At only 2 g of carbs per 2 Tbsp serving, it should be easy to fit within your daily macros. Stick with the original variety of the dressing. 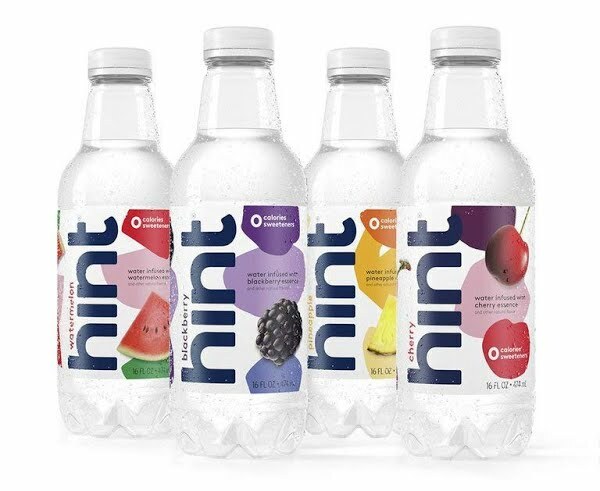 Avoid low-fat variants, as you want more fat and those varieties usually have more sugars.